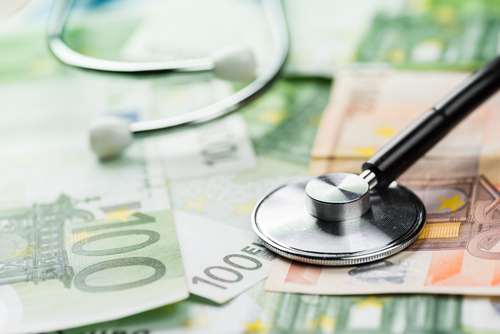 The Dutch healthcare system was ranked the best in Europe for the seventh consecutive year, according to the annual index complied by Sweden’s Health Consumer Powerhouse. The index is based on 48 indicators, including accessibility, costs, results, patients rights and the use of pharmaceuticals. The Netherlands scores better every year and this year took 927 of the 1,000 points in the survey. Waiting lists have improved sharply but further improvement would boost the score, the organisation said. Second on the list, with 904 points, is Switzerland. Accessibility is a major advantage of the Dutch system, the researchers said. They also valued the relative lack of influence politicians and insurers have on decisions taken in the operating room. Nevertheless, the Netherlands also has one of the most expensive healthcare systems in Europe, averaging out at more than $5,000 per capita. The country also makes above average use of institutionalised mental health and geriatric care, the report said. The Netherlands’ lowest sub-index score is 11th in terms of price-quality. Macedonia, with the second lowest per capita healthcare cost, offers the best value for money, the Swedish report said.